Since 1967 SERVPRO has been the water damage go-to company. In the years since then SERVPRO has continued to establish itself as the industry leader in water damage restoration. 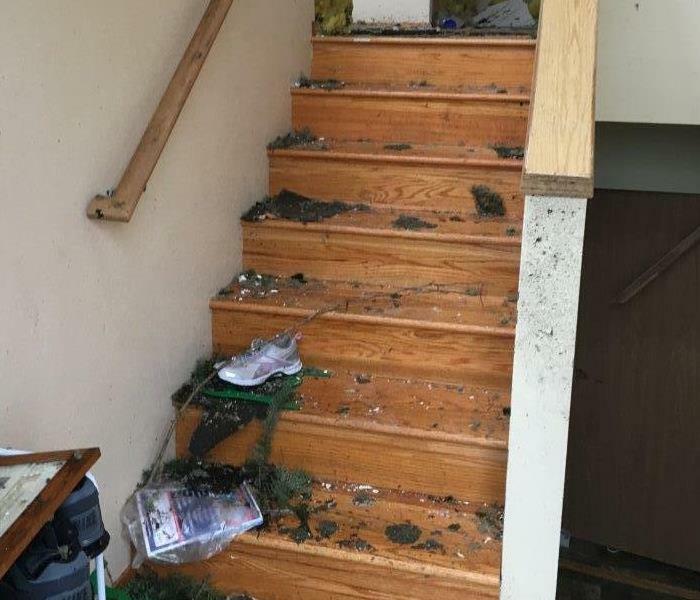 Because of the realities of entropy water damage happens and will continue to happen in both residential and commercial properties. Water it seems is always around us — and being a basic building block to life that seems appropriate. Water moves through pipes in our walls and under the foundations of our homes and businesses. Overtime these pipes will decay, the waterproofing will deteriorate and we’ll be left with a water damage predicament. Our Seattle area SERVPRO team exists to address water damage quickly and effectively. Our SERVPRO team responds to large and small water damage intrusions 24/7 - 365. We serve the greater Seattle area including Mercer Island, Harbor Island, Seahurst, Des Moines, Normandy Park, Tukwila and Seatac. We live and work in this community too; we might even be neighbors. 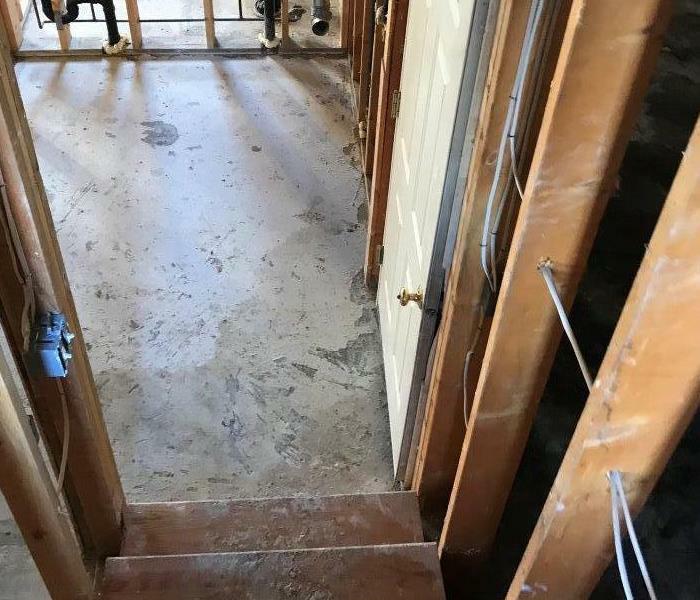 As a locally owned and operated business, SERVPRO of South / West Seattle is close by and ready to respond to your flood or water damage emergency. We are proud to be an active member of the Seattle community and want to do our part to make our community the best it can be. Immediate action is crucial when dealing with water damage. With over 1,700 U.S. and Canadian Franchise locations, we are strategically positioned to be faster to any size water emergency, so Seattle residents can expect an immediate response, day or night.